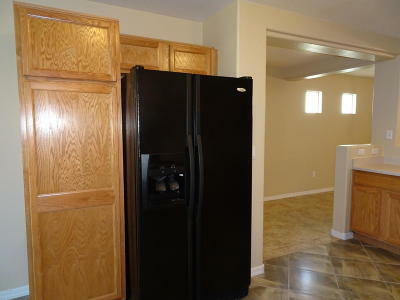 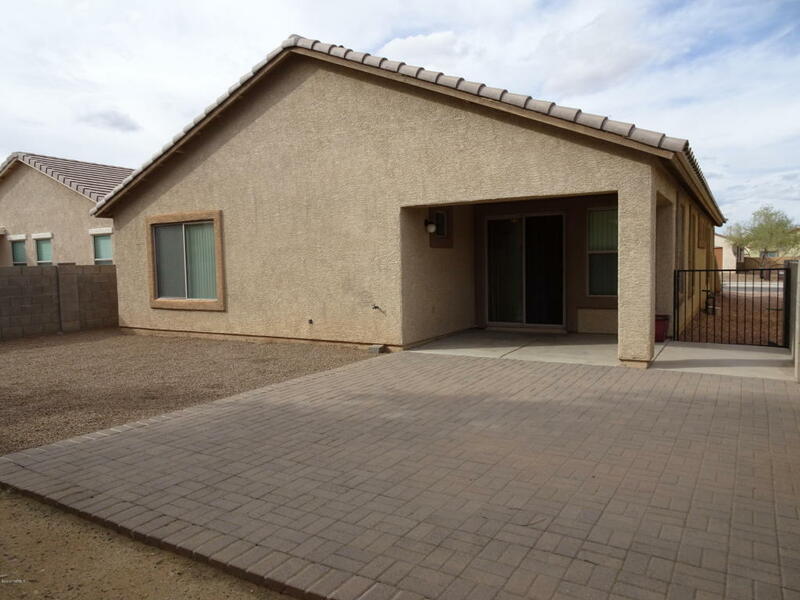 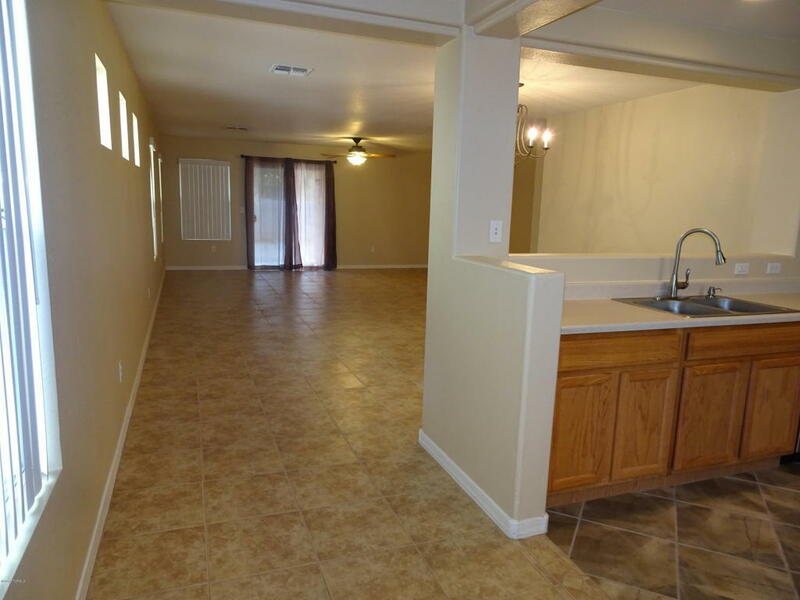 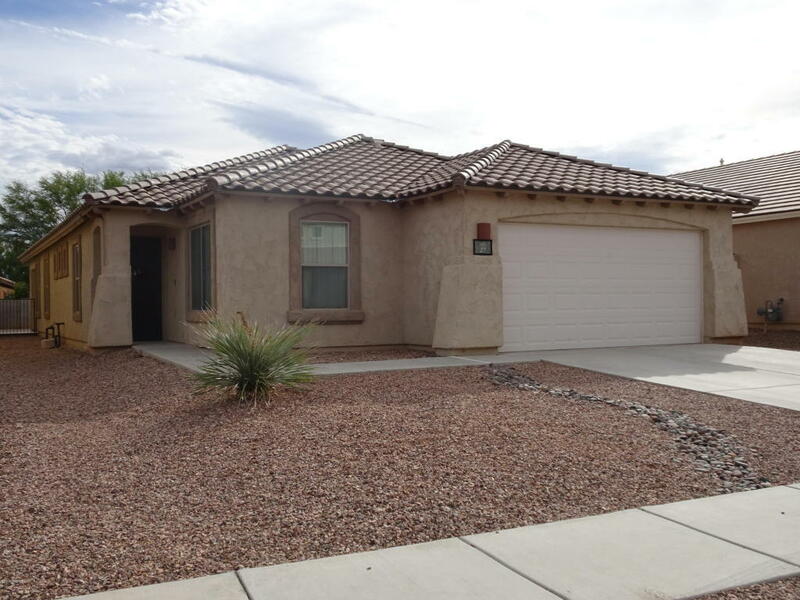 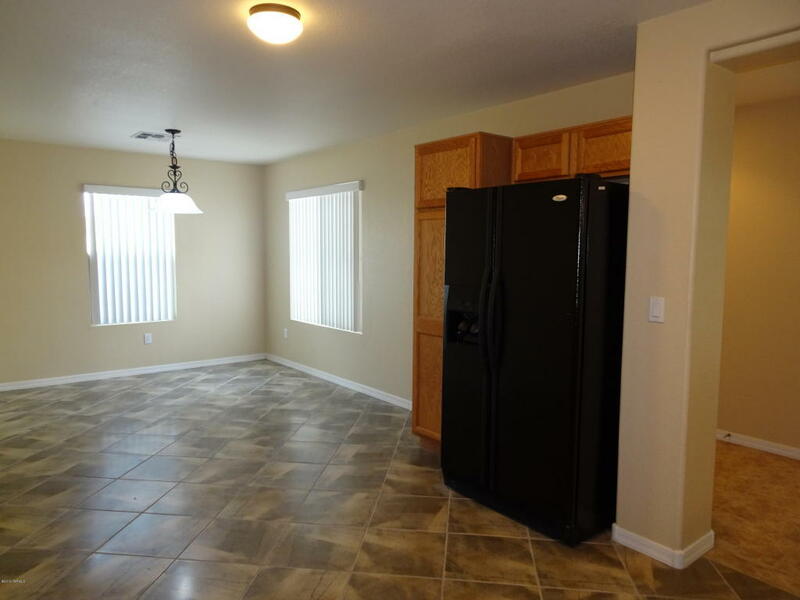 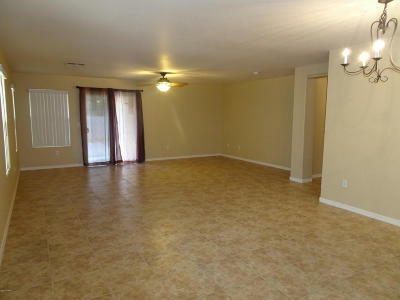 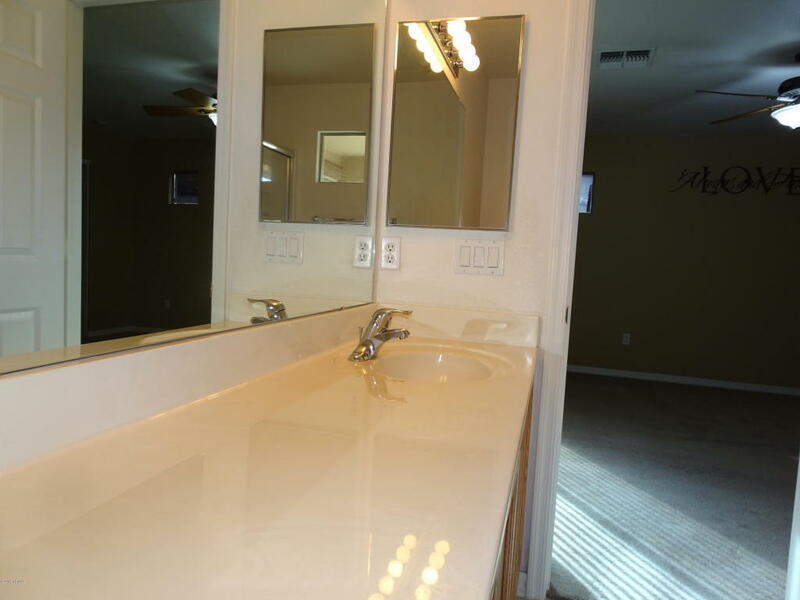 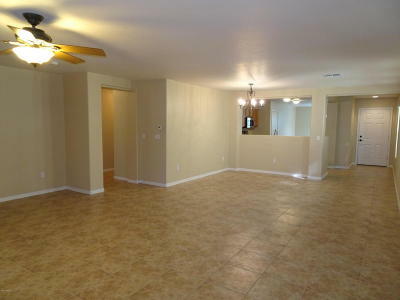 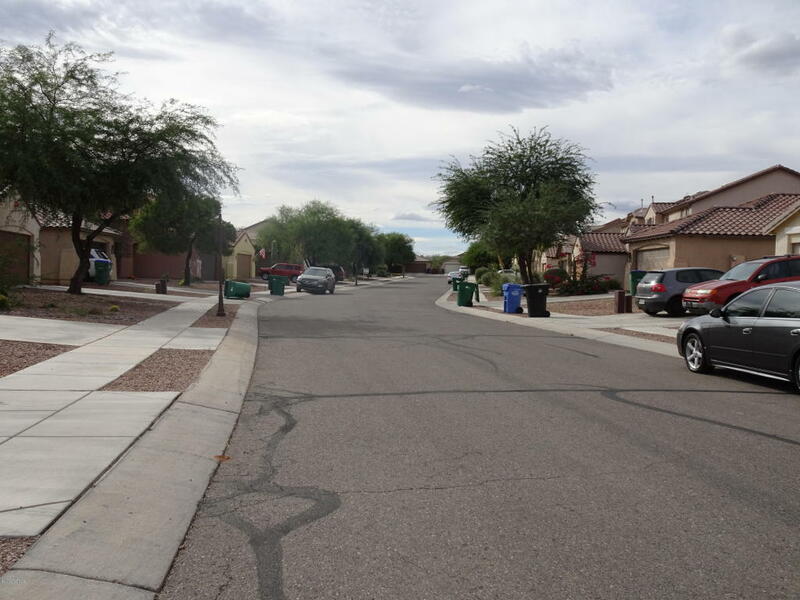 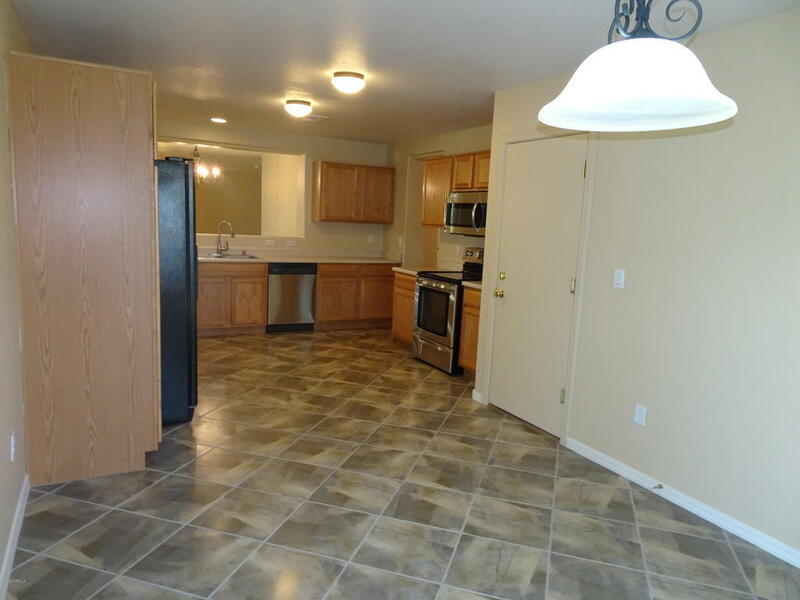 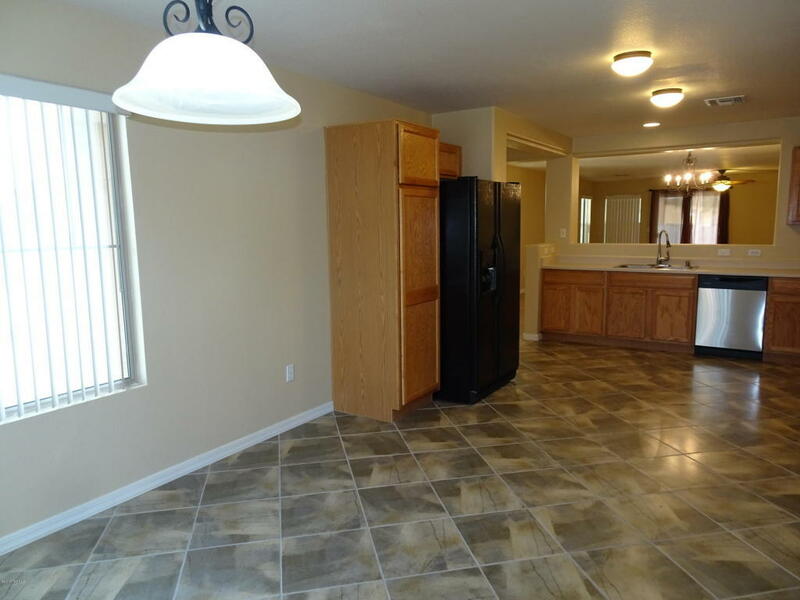 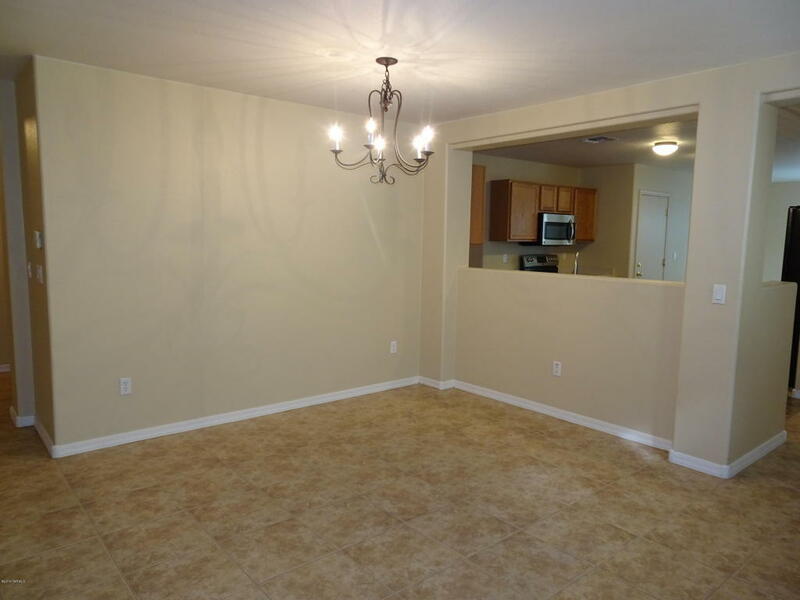 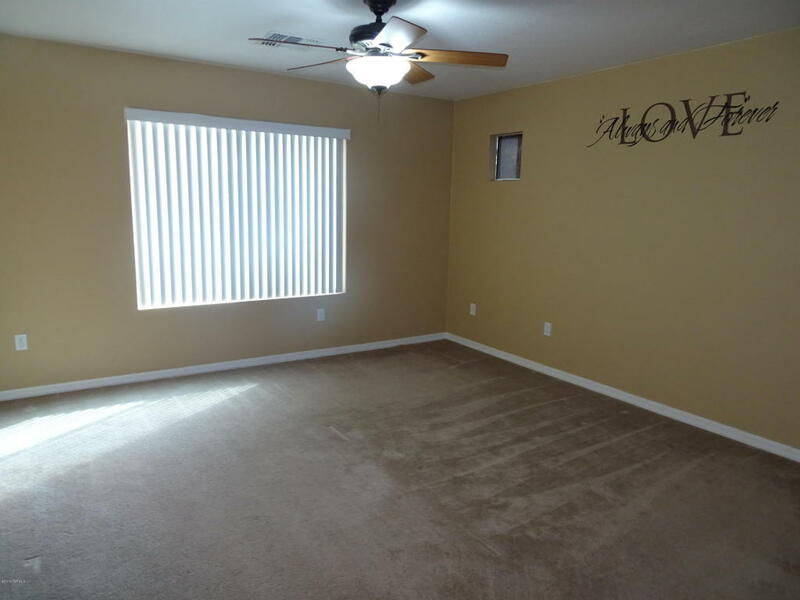 This Rancho Sahuarita home has two dining areas, large living room, 3 bedrooms, and 2 bathrooms. 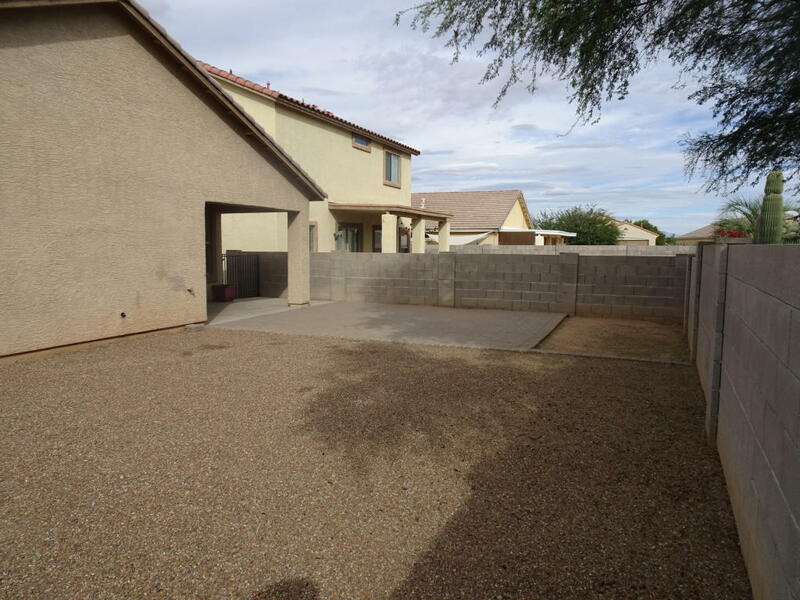 Backyard has covered patio plus an uncovered paver area to add to your enjoyment of the great outdoors. Kitchen offers views to the dining areas as well as the living room & tile in all the common areas makes for easy cleaning while the carpeted bedrooms are cozy and quiet. 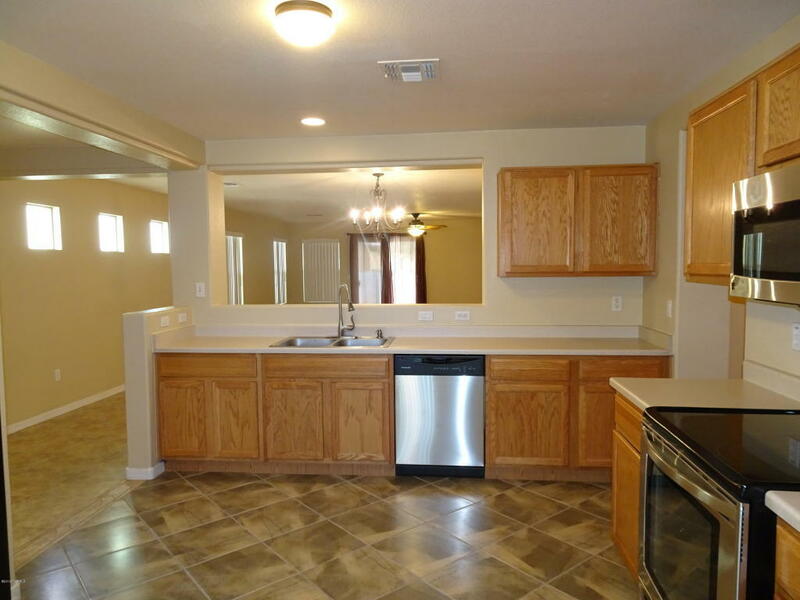 Warm earth-toned paint colors, stainless finish on most of the kitchen appliances, this home offers a classy blank slate for you to personalize with your own unique style. 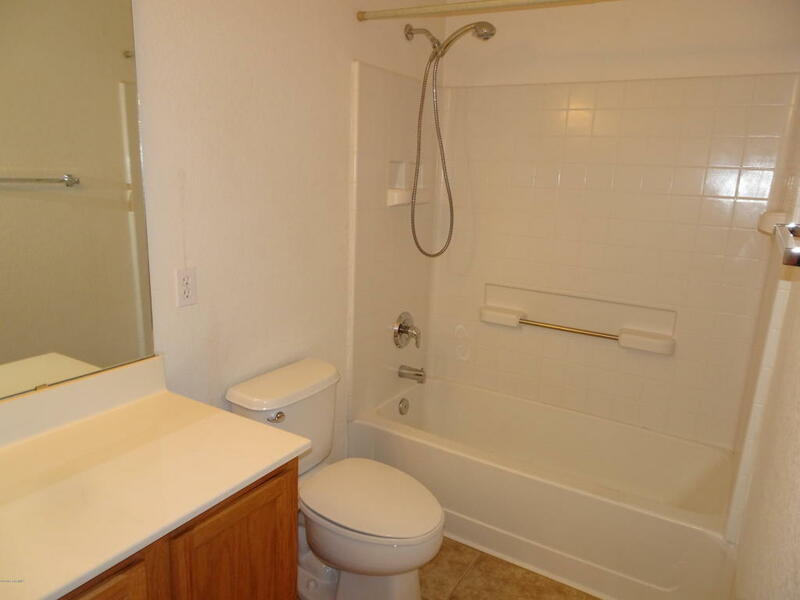 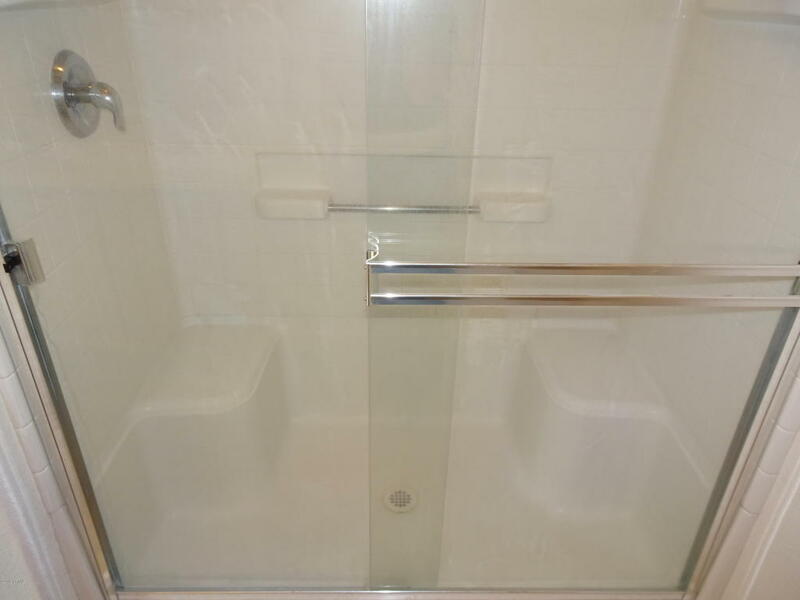 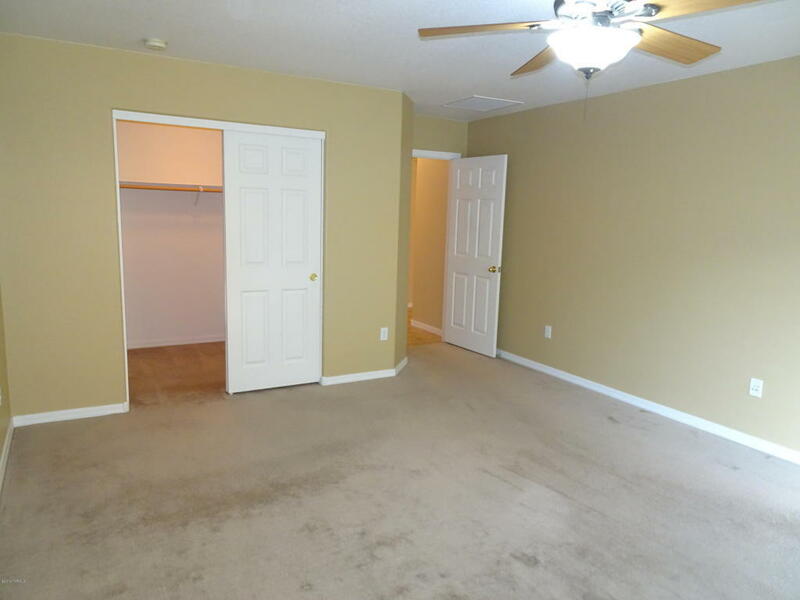 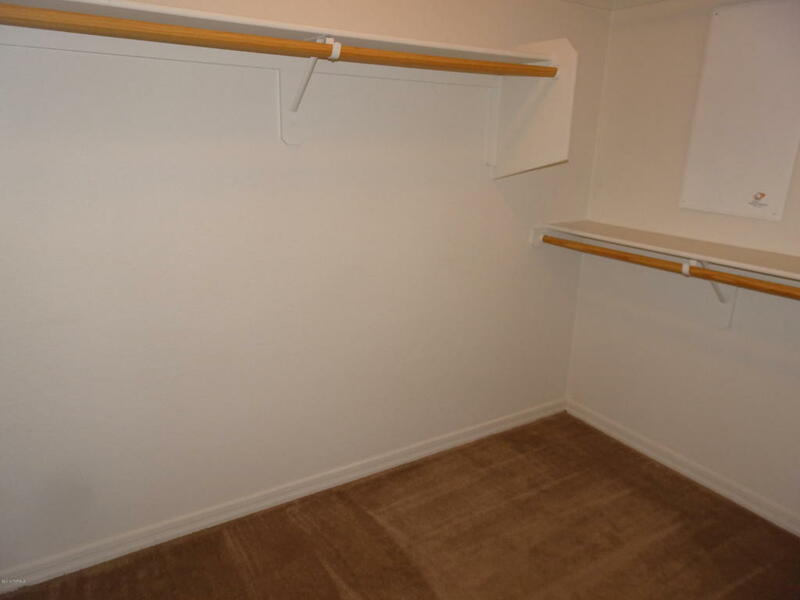 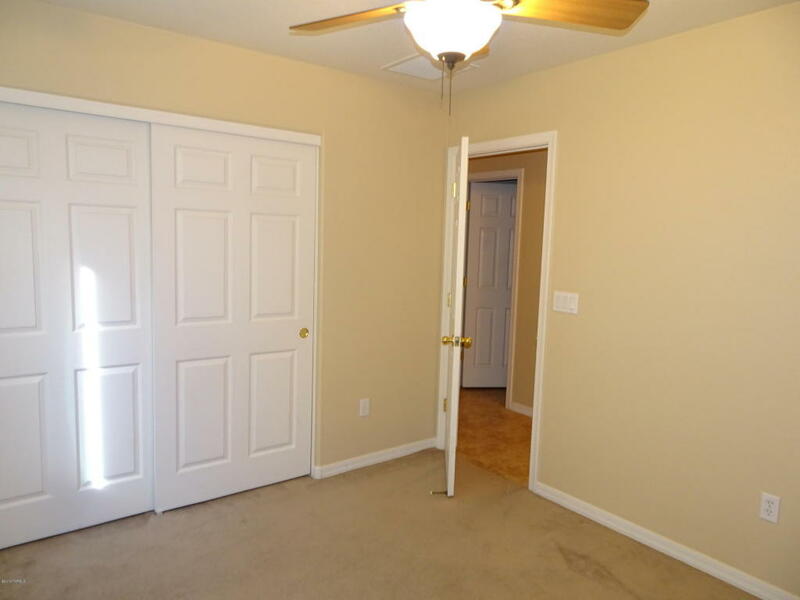 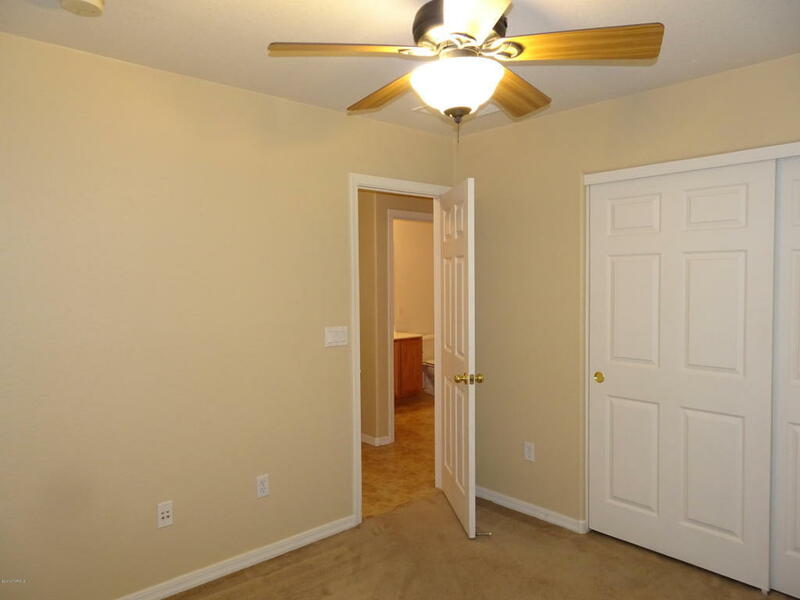 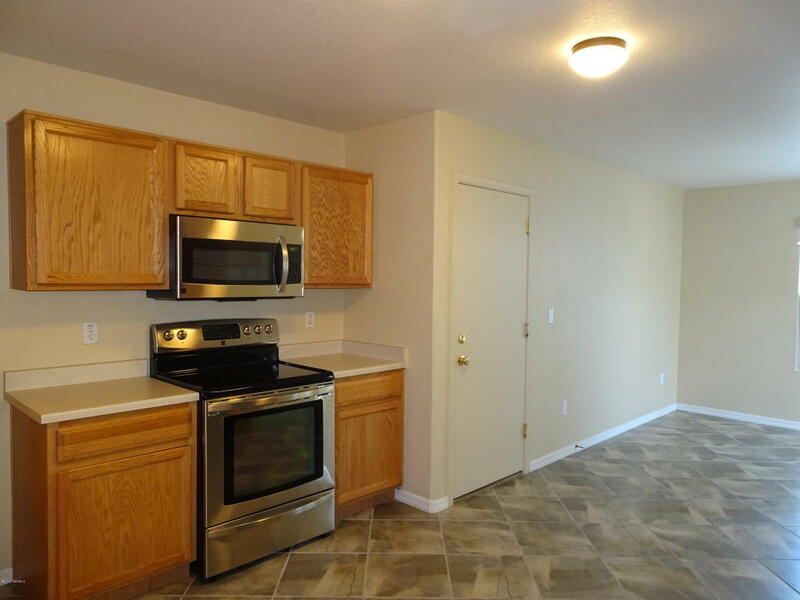 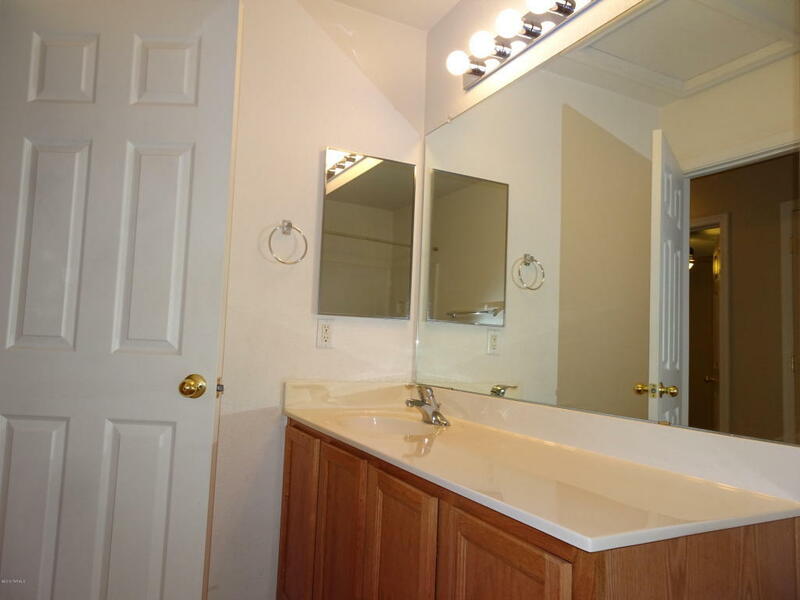 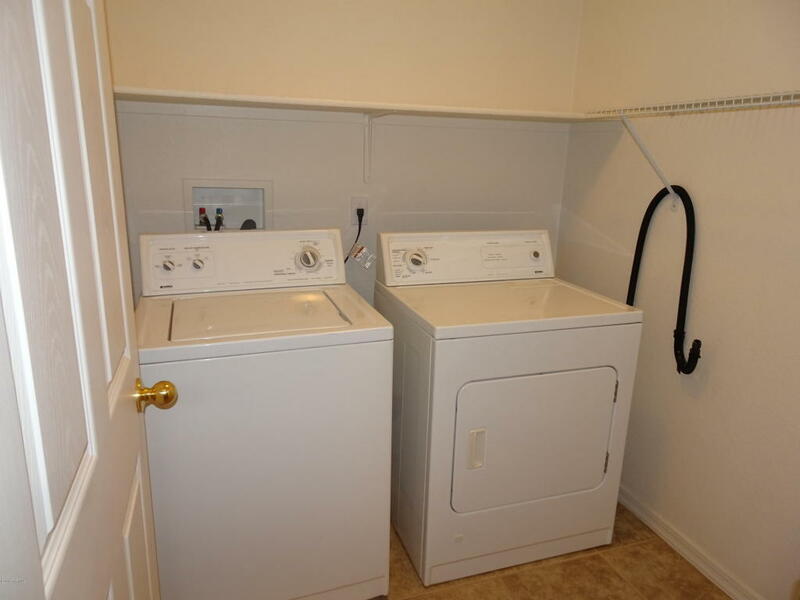 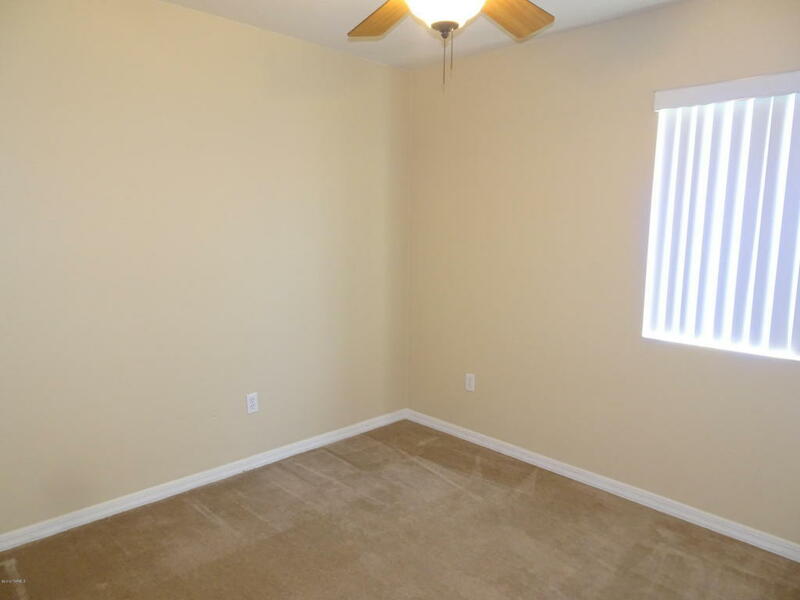 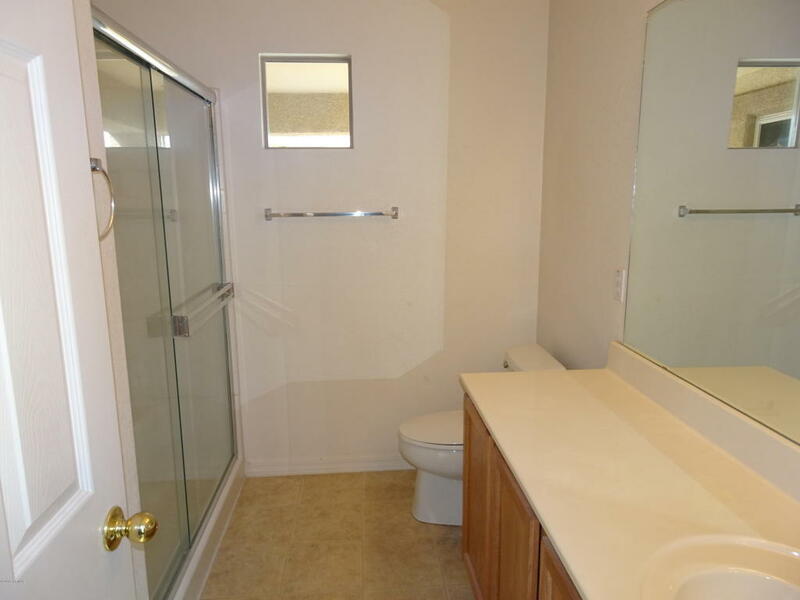 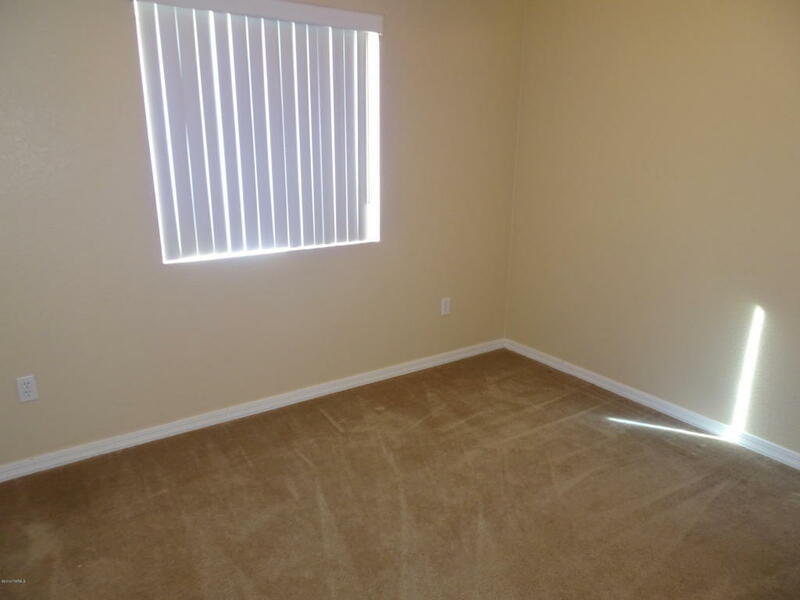 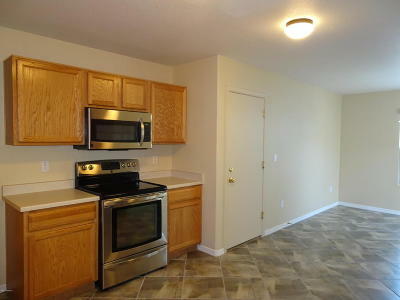 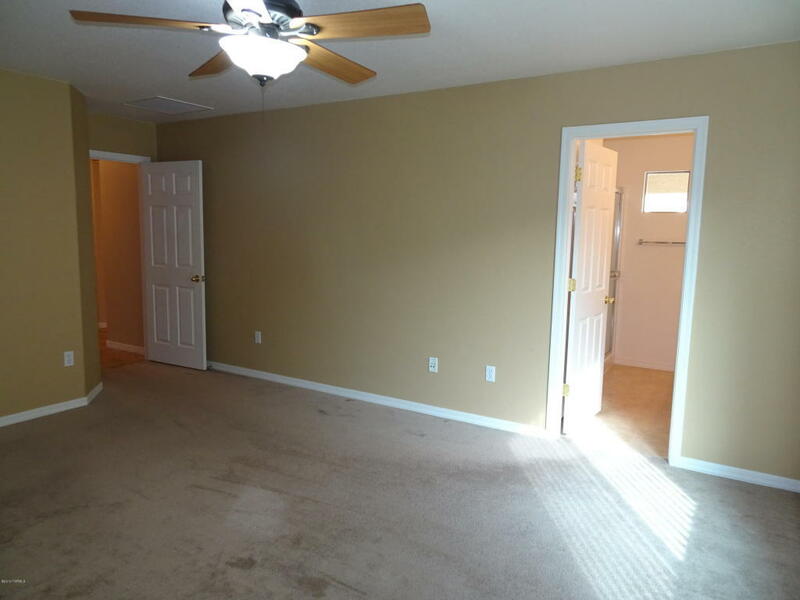 Close to neighborhood park with large lawn, swings, picnic ramada, and playset. 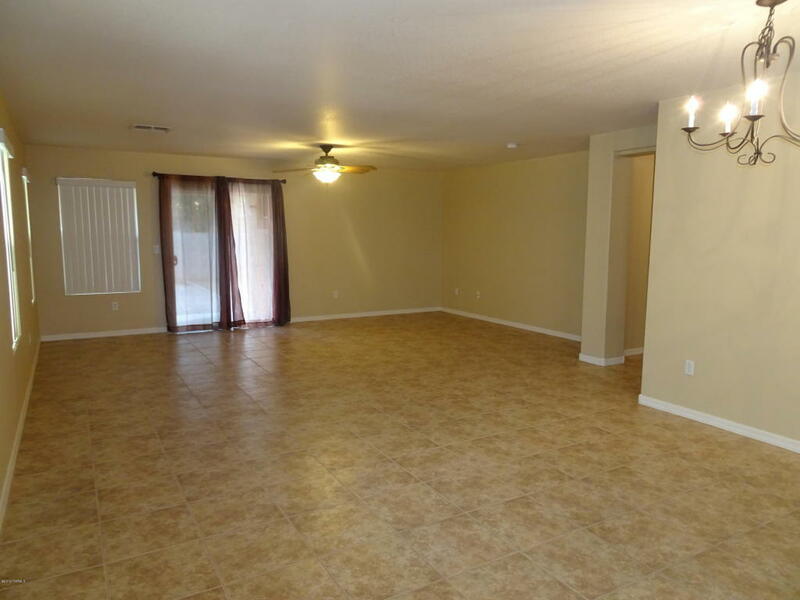 Easy freeway access for the commuter, Copper View, Anza Trail, and Walden Grove schools.